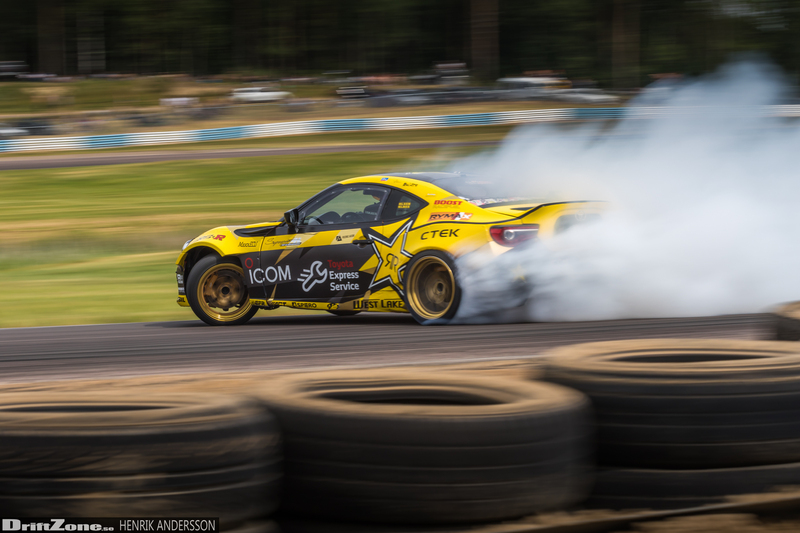 Fredric Aasbø is his name and he made his U.S. debut at a global drifting invitational in 2008 and scored the 2010 Formula Drift Rookie of the Year title. 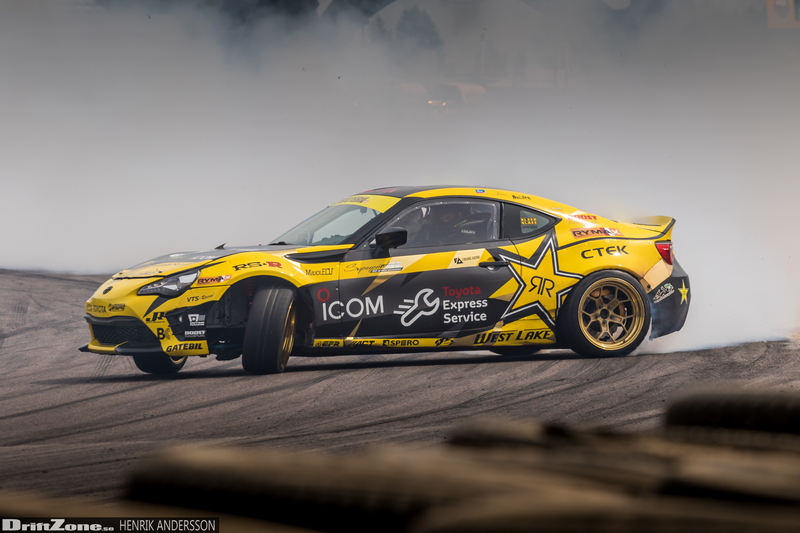 Since then, he has charged through the drifting ranks around the world and is both a fan favorite and championship winner. Originally from Ski, Norway, Aasbø now splits his time between his native country and Southern California. 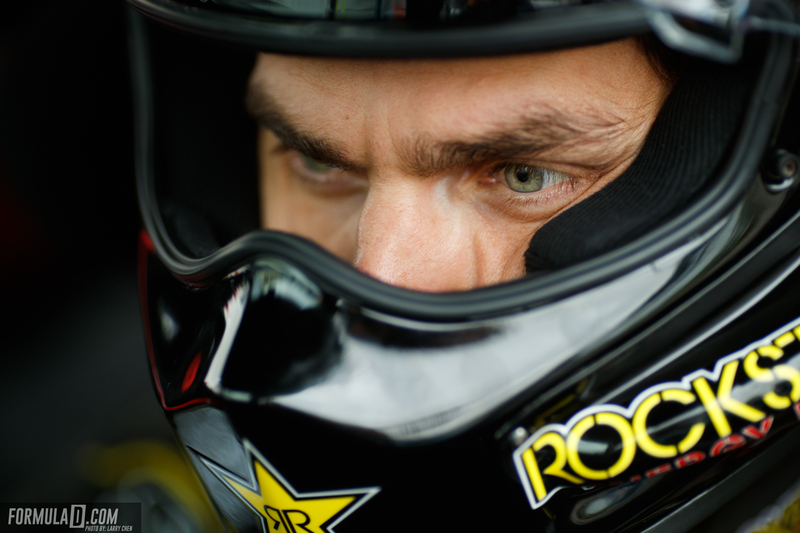 He Competed with a Toyota Corolla in 2018, built and tuned by The Papadakis Racing team. Papadakis Racing began drifting in 2004 and is the most winning team in Formula Drift history, earning the 2015 title with driver Fredric Aasbo, as well as back-­to­-back championships with driver Tanner Foust in 2007 and 2008. The Rockstar Energy Drink / Nexen Tire Toyota Corolla Hatchback is the latest competition build from the Hawthorne, California, based team. When he doesent drive the Toyota Corolla madly, Fredric also goes to Gatebil events with his sharp looking Toyota GT86, these events are held in Norway and Sweden. We contacted Fredric Aasbø recently, and asked a few questions regarding plans for the near future and the upcoming season 2019. Season 2018, second overall. How do you feel about your effort and results? – All in all, the 2018 season has seriously been one of the most fun season I’ve had behind the steering wheel. The reason for that is that this year, we’ve been more aggressive with our car setups and put ourselves more out there and “gambled” a bit more. In the past, we’ve had a tendency to play safe, which has paid off in competition. – I just got back to California after somewhere between 50 and 80 flights this year to all corners of the world. I’m catching up on paperwork (like this interview!) and working out, trying to distance myself from cars for a little bit. I’ve found in the past that getting away from cars every now and then helps me keep the fire burning (the hunger for competing). 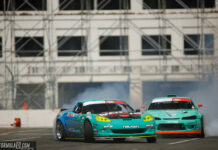 Any plans on competing (like with RS-R team in Japan) before the start of next Formula Drift season? – No plans of competing before the season opener at Long Beach at this point. But I am planning on doing as much ice drifting as I can in January and February. Are you on the same team next year? – That is the plan. Any new things happening in 2019 for you and/or the team? – I could tell you but then I’d have to kill you. Just kidding 🙂 At this moment we’re working out our plans with Toyota USA. There’s a couple different scenarios on the table. Will we see you at Gatebil in 2019 again and any other venue you plan on visiting 2019? 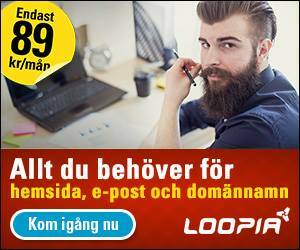 – Absolutely, we have big plans for taking part at Gatebil. Exactly which events we’ll make it to is not yet determined, but definitely shooting for the July Festival at Rudskogen. One of the major highlights of the season! 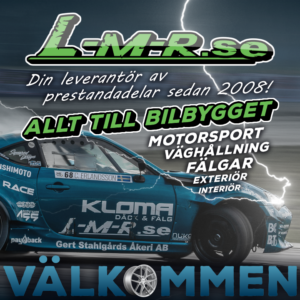 We are also going back to the Sommertreff at Arctic Circle Raceway with Toyota Nordvik (Norwegian Toyota dealer group). Any upgrades planned on your GT86 that you run on Gatebil? – Mostly maintenance, and possibly some drivetrain upgrades. My wingman Erik Nilssen has done a fantastic job keeping me on track all year. We’ve had some mechanical issues (mainly headgasket issues due to inferior tensile strength head studs and I mounted an oil filter the wrong way one time – that’s the last time I’ve been allowed to mount oil filters, lol), but Erik, our mechanic Ole and engine builder Jonus Racing have worked it out every time. Thanks, guys! During the season, how does a typical week before competition look like for you? – I stay away from partying to the best of my ability, and really start focusing on what’s to come. I like to fly in to the FD events a day early so I can adjust to the time before the rest of the team shows up on Wednesday. I’ve already communicated with Steph on the team on my suggested setup and what I think we need to work on (both car setup as well as my driving, which is more important). 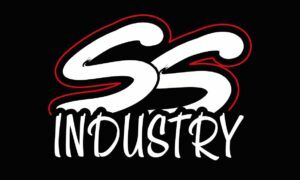 We just go about in a serious, business minded way, and I think for all of us in the team that’s what’s fun to us. We love the competitive side of it and the never-ending pursuit of trying to get a little bit better each time we’re out there. If you would give one tip to a new drifter, what would that be? – It’s really hard limiting myself to just one tip… So I’ll give you my list: 1) Do not overbuild your car, and do not spend too much money on it. 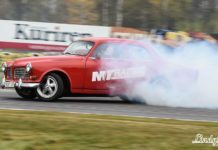 Practice becoming a good, consistent driver in any basic car you can afford – maybe that’s a Volvo 240 with a welded diff. 2) Develop your own sense of being analytical. Listen to tips, watch and learn from others, and be critical of your own driving. That way you’re teaching yourself to get better. 3) Give back to your friends and team. Make your journey their journey also. Remember you’ll get nowehere without some kind of team that’s along for the ride – so it should always be “us” and not “me”. 4) Follow the fun. Whatever fun is to you – follow that. That is where you will succeed. And that was all the questions we had for this time, but we asked for some closing words from Fredric. – I’m just a product of everyone that’s believed in me along the way. From Tom Ole at Japan Auto who took me under his wings ten years ago, to all our friends, sponsors and fans along the way, to my family who I owe the most to. It’s been one heck of a journey and I’m excited to see what the future holds! Drifting is in a good spot and I have a lot of fun watching the new up and coming drivers grow. Some fantastic talent out there and it makes me proud being a part of this community. 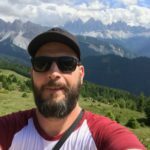 We thank Fredric Aasbø for his time – and we wish him the best of luck in 2019!